The plant for the same will be set up near Amethi in Uttar Pradesh. 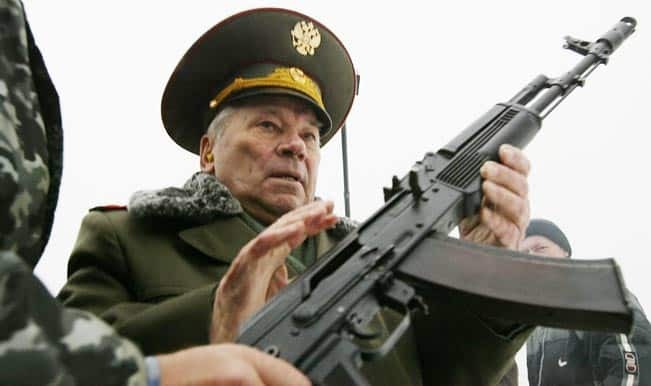 New Delhi: The Bharatiya Janata Party-led central government cleared 7.47 Lakh Kalashnikov assault rifles to be built by Ordnance Factory Board and Russian Joint venture firm for the Indian Army, stated news agency ANI on Wednesday. The manufacturing plant will be set up near Amethi in Uttar Pradesh. Other details including costs, a timeline has not been specified yet. The clearance by the government was given following Ministry of Defence (MoD)’s Request for Information (RFI) for procurement of 650 000 assault rifles of 7.62×39 mm caliber under ‘Make in India’ program, the Financial Express reported. These rifles will be made for the Indian Army and police forces.